You look smart and are in appropriate 'school' attire. Arrive early. Make sure you are not late. 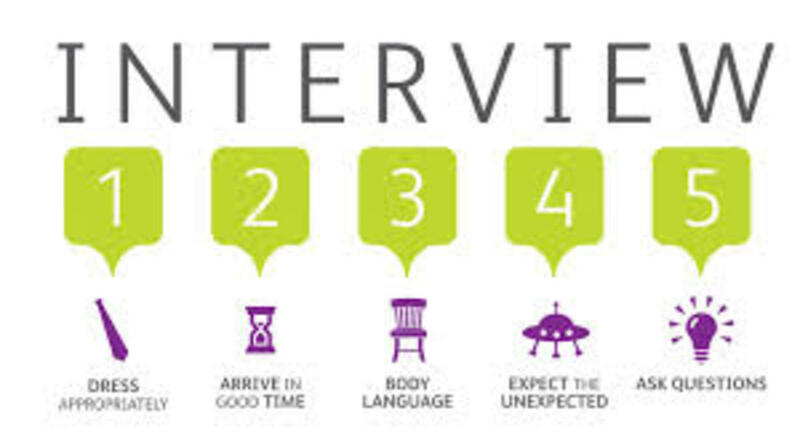 Good friendly body language will assure the interviewer that you will fit in with their school. Be confident when you are answering questions. If you are not sure of the question then ask them to repeat it. Ask questions yourself. You are interviewing them too. If you are not sure of something or want to know any information then ask. You need to know you are going to fit into the school and enjoy your time there just as much as they are looking at you for the same things. I have had this question in most of my interviews. It is usually the first question that is asked and it is very important. 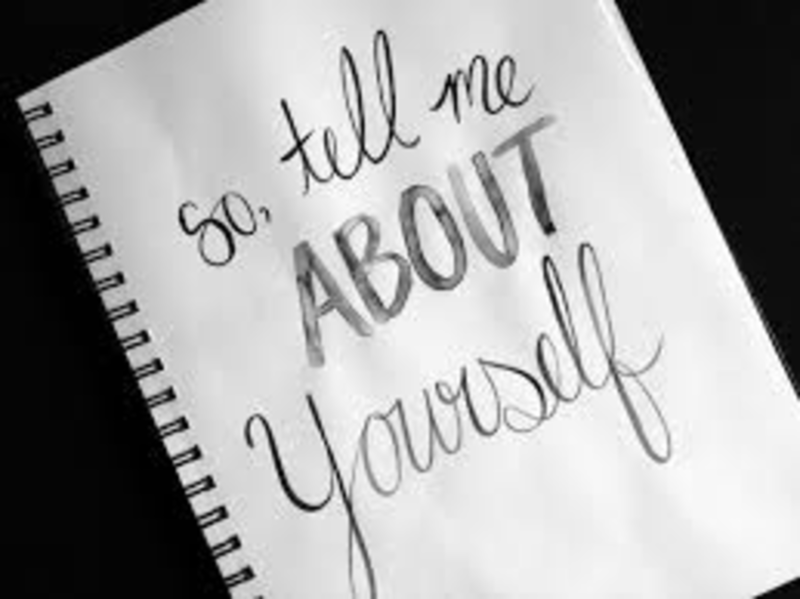 Before you start to tell them your life story, think! 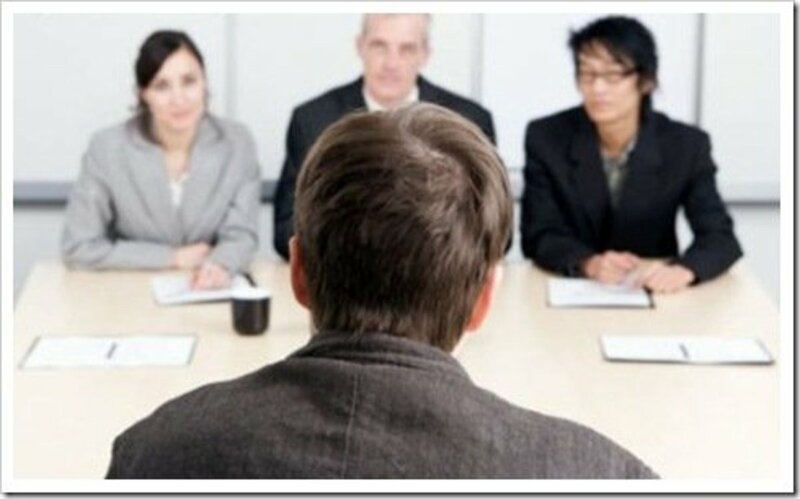 The whole interview is really about what you can offer the school and whether or not you are the best candidate. So don't tell them about your personal life because that is not relevant. What values do you hold where education is concerned? How do you bring these into your classroom? 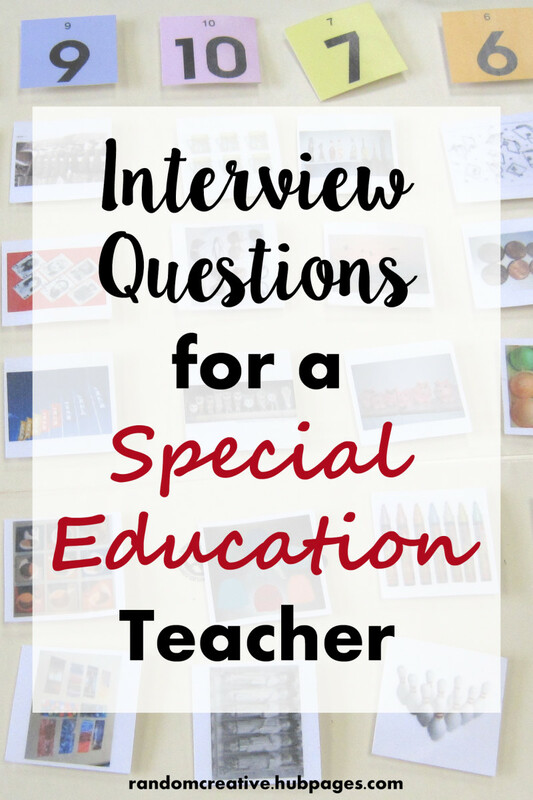 Why did you want to get into teaching? What achievements have you made in teaching? What future plans do you have in terms of teaching? "I have always admired teachers from a very young age. They have always come across as people who are willing to help anyone they can as well as come across really friendly. Well, as I get older, this is how I want to live my life. This is something I noticed about how friendly the staff are here when I came for the visit a week ago." "Maybe I thought too highly of teachers in my teenage years as I chose a different path and went to university to get an Engineering degree. After spending six years in industry I realised my heart wasn't in it. So I took a massive paycut to work in a school. I initially thought of secondary school and went to work as a science technician. I very much enjoyed my time there but it wasn't long before I realised my passion for teaching and then persude it." I" wanted to know the whole child and that way I could tailor my teaching to help them develop into a rounded person. I struggled a little to get a full time position to begin with but the few months I worked in a few school as a supply teacher really did benefit my practice. I impressed during this time and was offered a contract by one of the schools where I ... "
"My NQT year was in year 3, which I loved. In this time I really developed my teaching and also became an integral part of the team at ... . During this year I helped the school massively in terms of ICT, helping the ICT co-ordinator in her role and suggesting where the school could go forward. While I was in year 6 I carried on this role as well as becoming the PE co-ordinator where I arranged the first competitive football matches the school had seen in six years. That year we achieved better than expected SAT's results which lead to the school getting a good in their Ofsted report." How have you ensured a positive relationship with parents? Usually there is a governor on the interview panel and they will be interested in how you involve parents in their children's education. Schools want to see teachers making extra effort to get parents involved in their child's education. 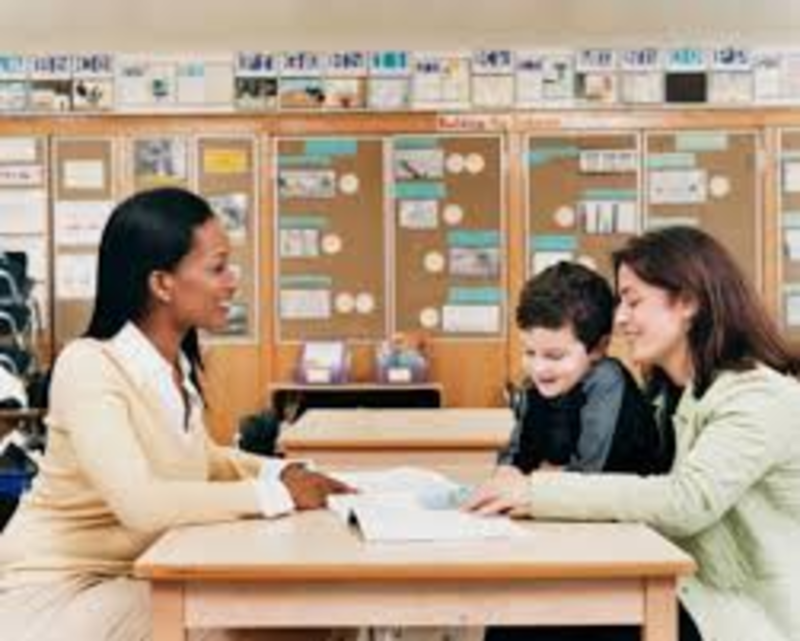 Less and less parents are coming into schools for one reason or another but the more a parent is involved with their child's education, the more support they offer and therefore the better their levels will increase during their schools years. Surely that's a win win. What do you think to parent involvement? Do you make time for parents? Will you go that extra mile to get the support from parents? "As a parent myself I understand that your child is the most important thing to you in the whole world. I know for a fact that the more a parent is involved the more support they will offer their child's education. A win,win situation. With this in mind I do try to involve parents in their child's education as much as possible." "Recently I got a phone call from my daughter's German teacher. She mentioned that she had done exceptionally well in her exam and that she was really pleased with her. This made my day even though it had been a difficult one. I thought about it after and I couldn't help but smile for all the times I had done that to other parents. A little phone call like that can really motivate children in class too, so it is something I try and do as often as possible. Other ways I try and show parents how well their child is doing are things like star of the day, where they get a certificate for working hardest or being the best behaved during the day." "I also like to give out homework where I can get the parents to help their child like a project to do. This way parents are helping with their education as well as spending quality time with them. If it is not a project I do try and give examples of how we have taught children in the class on the top of the sheet, this is so the child can remember but also so a parent can see too, as a lot of teaching methods now are different to when they were at school." "I also make myself available at the start of school and end of school if parents want to come and have a little chat about their child. At the end of the day I wait by the gate with the children and see them off, which is always nice to see parents smiling at them. Any behaviour issues that arise can often be dealt with by a quick word after school to let the parent know. If this has not been able to take place for any reason then a quick phone call home to talk to them usually helps. On a few occasions I have asked for the parent to come in and speak to me if issues persist so we can have a more in depth conversation." "I have also given my school email address out to parents in the past, this is so children can send in homework this way, or if parents have any issues they can email me to notify me of this." "On top of this, I have also asked parents to come in during special creative days in the past, where the children can show off their skills to their parents on specific projects during the day. These have been a great success." 3. If I walked into your classroom what would I expect to see? Would you say you make learning fun? How do you engage the children? All these questions are designed to see what type of teacher you are. You should try and answer using examples from previous experience and what you do day to day in your teaching. The answer will change depending on which question you answer but there are ways you can include a lot of the information in each of them. "First and foremost I plan fun and engaging lessons for the children so they are keen to participate and learn. This is my number one strategy in dealing with behaviour issues because if they want to take part they will behave. So when you walk in you will see every child engaged in a learning activity which is relevant to the lesson and their individual needs. This is achieved through differentiation, with the likes of support or use of resources or even doing different tasks." "An example of this was when I took the higher achievers out of the previous lesson and taught them a new skill that would allow them to push on in their levels. The next lesson each of the higher achievers had a group that they had to teach this new skill to, while I took the lower achievers and carried on with more examples of the previous learning they had done. Everyone was engaged and learning in this lesson which I was observed for and received a good to outstanding." "Students will be taught to be independent learners and therefore use the resources in the classroom when they need them. This can be the colourful displays around the room or even things like a hundred grid for maths. They should be free to get these if they need it for their learning." "You will see me being an interactive teacher, either teaching the class as a whole at the front with differentiated questioning aimed at the class, or I will be working with a group or individual on the learning they are doing within the lesson. Guided writing is a great way for that group to push their levels on, and for the rest of the class to practice Independence." 2. How do you deal with behaviour issues in your classroom? The trick here is to turn this question on its head. 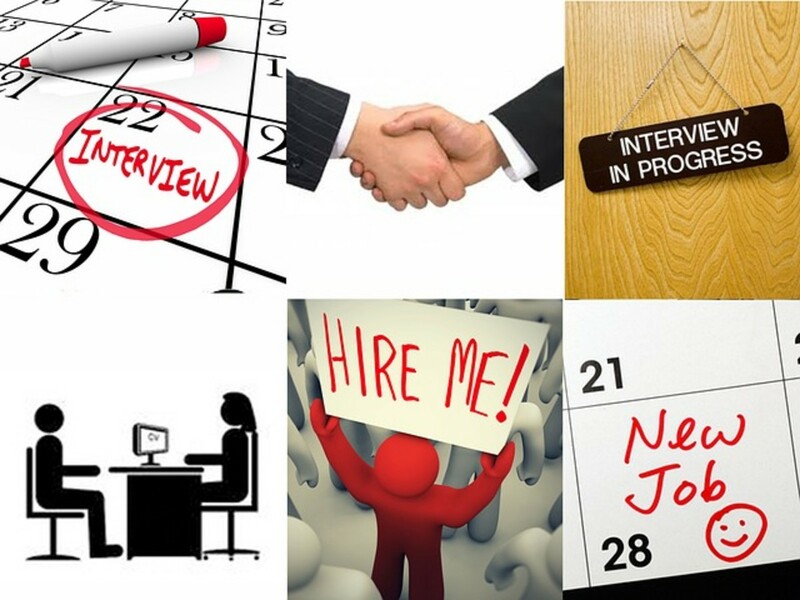 Make sure you tell the interviewers about your positive behaviour management strategies you use and then you can go onto behaviour issues after, but leaving the emphasis on how you do promote good behaviour in the class. "First and foremost I plan my lessons to be interactive and fun. 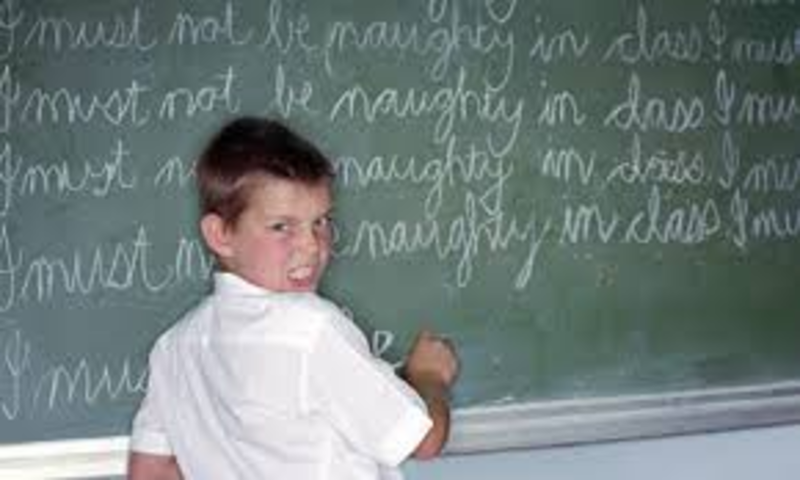 With students engaged in their learning then it is less likely any behaviour issues would arise in the first place. This is backed up with positive reinforcement of what I expect from the children in terms of behaviour and the effort they are putting into their work." "The next action I put into place is myself and how I act as a model to the children. I will always act like how I want the children to act. Being a positive male rolemodel is so important, especially where some of these children don't have one at home." "Allowing children to feel good about what they have done is a great way to make sure they make the right decisions in terms of behaviour. So a well done in front of the class, or stop the class for them to show off their work and get applauded at the end or a massive praise from the teacher always puts a smile on their face. This is the attention children want. They want to feel good about themselves." "Star of the day is something else I have used in the past with a number of rewards attached to it. One example was they could go and work in the roleplay area the next day with a friend, or they could choose a prize. A certificate went home with them too so they could show off to parents. Stickers are always a good way to promote good behaviour too, a small reward for being good." 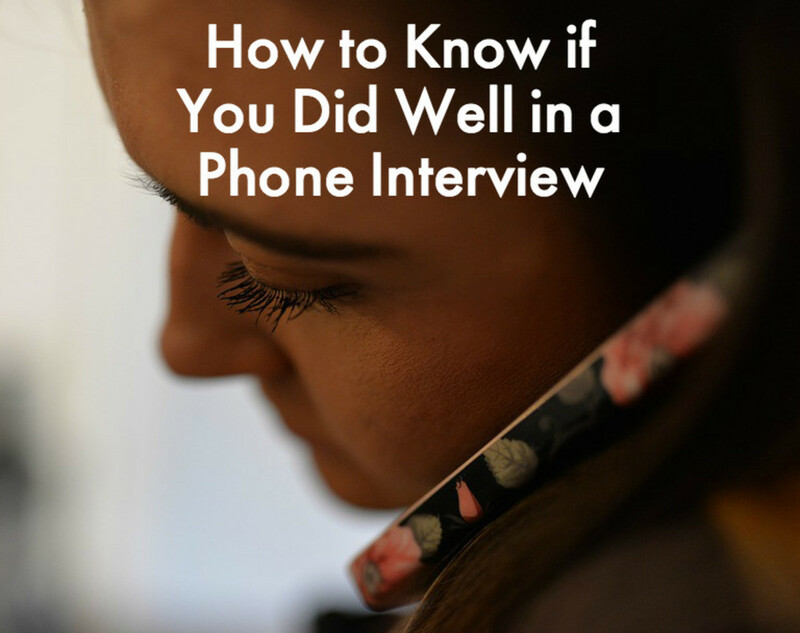 "On top of this, a phone call home to say how brilliant their son or daughter has been always works wonders." "Of course there are incidents that occure that do need dealing with. Usually a quiet word in their ear about their behaviour works. This way they do not have an audience to play up to and so they do correct it. The next step I take is usually a warning. Every school I have worked in has opperated a three warning system that will result in consequences should they carry on. Of course I would follow the school policy on this matter. Like at the school I work for now I had a student who ... so I ... "
1. 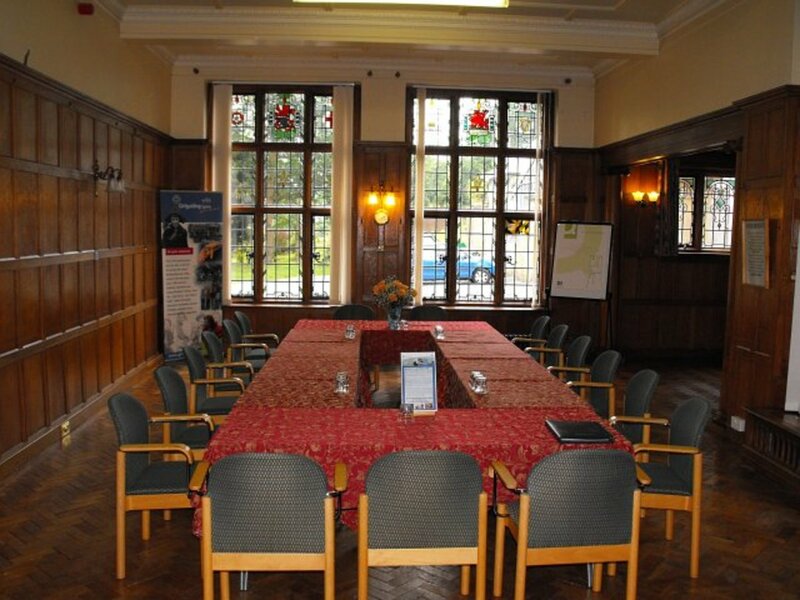 What can you offer the school? Again this can take various guises but can be answered in similar ways. It is basically asking you to sell yourself and tell them what you are good at so they can see if you would help the school move on. Maybe they are looking for a music teacher as they lack that sort of expertise, maybe they are looking for a science teacher to lead the school forward in that area. Would you be interested in doing an after school club? Would you be available to go on residential with year 5 or 6? Can you outline your strengths? Sell yourself here and if you tick the boxes then you are well on the way to earning yourself that new job you want. "My subject knowledge is very good. I have taught level 6 in maths and English. The SATs results when I was in year 6 at my previous school came out better than expected and helped the school achieve a good in their Ofsted inspection in the Autumn term. This knowledge does not stop there as I love history and have a very good knowledge of everything we teach at Primary school. With an engineering degree I am also a very good scientist, this was helped with my time as a science technician before I became a teacher." "My ICT skills are excellent, and in my last school I helped the ICT coordinator in her job as well as teach many year groups the skills they needed in order for them to progress. ICT is something I encourage the children to use as I consider it to be a life skill now. We have to give children confidence in using the equipment in order for them to get jobs in the future." "My time as a PE coordinator helped push on the reputation of the school, with me organising the first competitive football match in six years. We trained very hard every week for this, something I loved to do because you saw the children in a new light, away from the pressure of the classroom and doing something different. This was also true when I went on the residential with year 6, two years in a row. I loved this time with them. It is such a great opportunity for children who find it hard to shine in a classroom to stand out from the crowd in a different environment." Thank you for these pointers. Very helpful. THANKS FOR NICE AUDIO AND VIEDEO. Interview asked 5 questions and i gave only one right answer. for rest 4 i said no and no. Is there any chance to me for selection ? Please proof read and edit your text. There are several spelling, punctuation and grammatical errors. 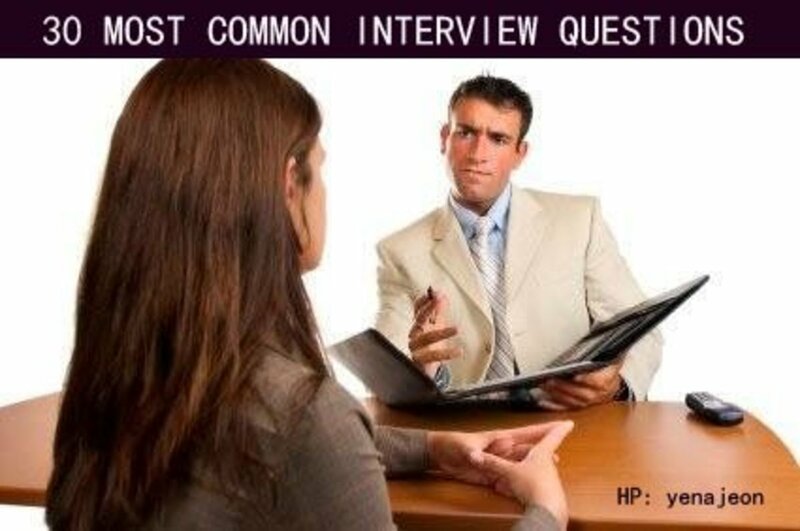 Answering that first question can make all the difference to the flow of an interview. 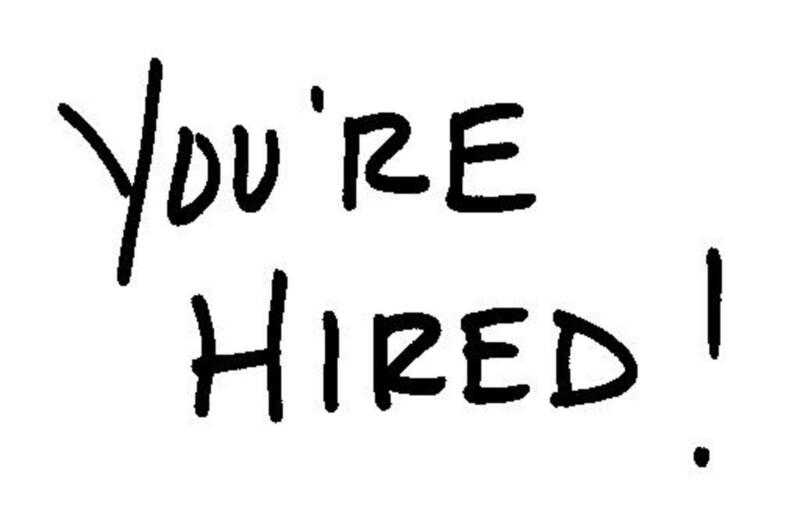 Telling about your accomplishments in relationship to the prospective job "sets the stage." As the knight said on Indiana Jones and the Last Crusade, "Choose wisely."